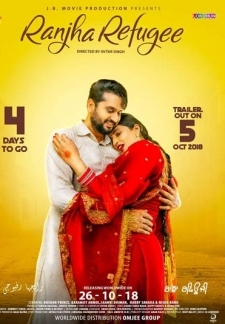 Humble Motion Pictures presents official teaser of Manje Bistre 2, the biggest Punjabi movie 2019 starring Gippy Grewal, Simmi Chahal, Gurpreet Ghuggi, Karamjit Anmol, BN Sharma, Sardar Sohi, Hobby Dhaliwal and many more. Directed by Baljit Singh Deo & Produced by Gippy Grewal. Trailer coming soon. Stay Tuned !! 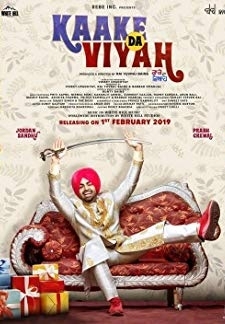 © 2018 Scratchu.com Manje Bistre 2 | Karamjit Anmol, Gippy Grewal, Bhavkhandan Singh Rakhra - Manje Bistre 2 (2019) | Punjabi Movie | 5.0/10 | Synopsis : Humble Motion Pictures presents official teaser of Manje Bistre 2, the biggest Punjabi movie 2019 starring Gippy Grewal, Simmi Chahal, Gurpreet Ghuggi, Karamjit Anmol, BN Sharma, Sardar Sohi, Hobby Dhaliwal and many more. 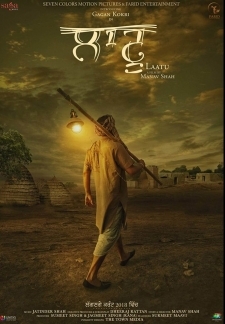 Directed by Baljit Singh Deo & Produced by Gippy Grewal. Trailer coming soon. Stay Tuned !!... Watch Online!! !